Hi. 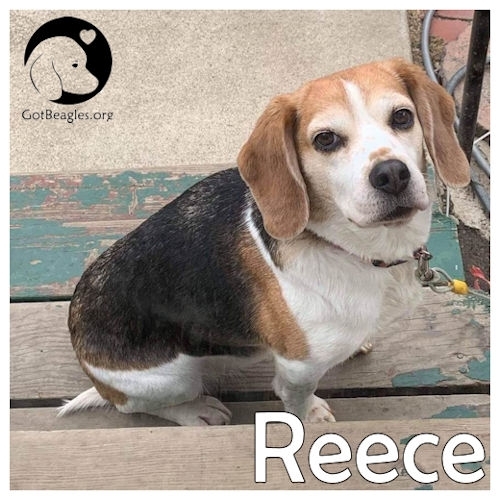 My name is Reece and I am in need of a foster home. I am a cute girl, approx. 5 years old. If you have a little room in your home and in your heart to provide me with a temporary home, please contact MidWest BREW. If you are interested in fostering please click on the “Fostering” tab to fill in a foster application.